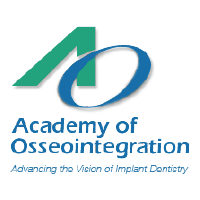 Dr. Alina Krivitsky specializes in the treatment of periodontal disease, soft and hard tissue augmentation, and dental implants. Ever focused on putting the patient first, Alina Krivitsky, DDS provides each patient with affordable, individualized care and treatment. She is well trained in aesthetics, committed to maintaining and creating healthy and natural looking smiles, and always uses the best treatment options available. Dr. Krivitsky is fluent in English, Russian and French. 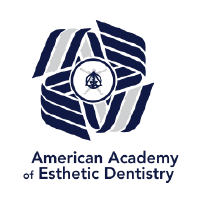 Between 2000 and 2008, Dr. Alina Krivitsky received her Bachelor of Science degree, Doctorate of Dental Surgery, and finally her Advanced Periodontics Certificate, all at the prestigious University of Southern California. Desiring to give back to her alma mater and help future periodontists, Dr. Krivitsky spends a significant time as a Clinical Assistant Professor at the USC School of Dentistry, Department of Advanced Periodontics, as a lecturer for the Dental Hygiene program, and as a committee member for Friends of Dentistry, Los Angeles Dental Society Board of Directors and Peer Review. Dr. Krivitsky serves as an expert advisor for “Surviving Beautifully,” a book and online source dedicated to helping those with cancer-related beauty issues, both during and after their fight with the disease. 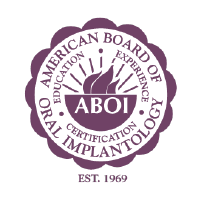 Dr. Alina Krivitsky is a two dual Board Certified Diplomate, in the Brentwood area, along with Dr. Aalam. 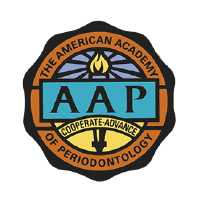 The Western Society of Periodontology and the USC Research Committee have awarded Dr. Krivitsky for her outstanding achievement and contribution to the field of Periodontics. 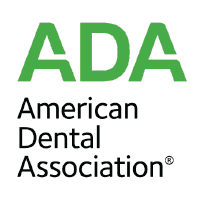 She is an active member of the American Academy of Periodontology, the American Dental Association and several other highly regarded organizations.